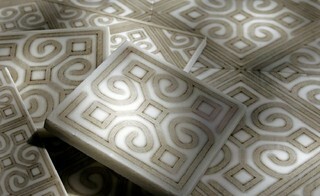 Tiling has been on my research roster of late, as there are two projects I’m determined to complete before Fall. With this year’s wierd weather, who knows how much time I have left so better get going! 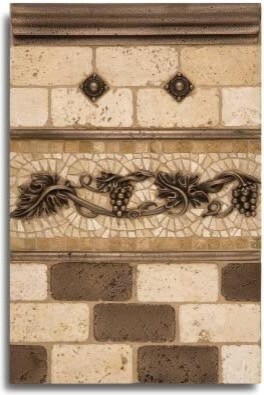 Hubs and I have been daydreaming, window shopping and webbing about tile; it’s fun. I’m excited because with all the options out there now, I’ll be able to design and install our own unique look, on a very affordable budget. Lots more choices than were available with my first tiling job, quite a while back. Once again, HOUZZ provided much insite. Below, I want to share this great article from HOUZZ, by one of their regular contributors, Contractor John Whipple. Click on the title above the picture, or the beginning content below it, and you’ll find the entire article. Within the piece, you can also click on John’s name and see more information on him as well. Have fun. In my long ago project, the tiling itself went well and looked great. What ruined the process was NOT sealing the grout. Oh, I mixed and applied it properly but my “then” spouse declared it an uneccessary step and he refused to pay for anything more. Well, as was often the case, he was (shall we just say) incorrect. Sealing the grout was a very important step and because I didn’t, in just a couple years the grout crumbled and the entire project was ruined. My mom always told us life isn’t perfect for anyone. She encouragd us to take something positive from every negative situation, and then take action. 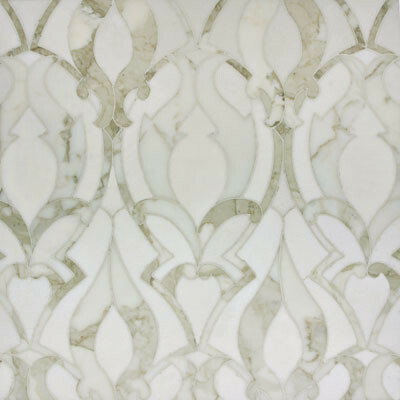 So with my first tiling job, I learned the importance of sealing grout and I took action …. I filed for divorce. Hubs and I are in our 28th year of a great marriage, but we’ve been together 30. Mom also told us to “never jump from the frying pan into the fire”. Such a smart woman she was! I miss her everyday. This entry was posted in Projects by Cheryl @ Artzzle. Bookmark the permalink.